Frequent traveler? Consider enrolling in TSA Pre✓® , an expedited screening program available at 167 U.S. airports. 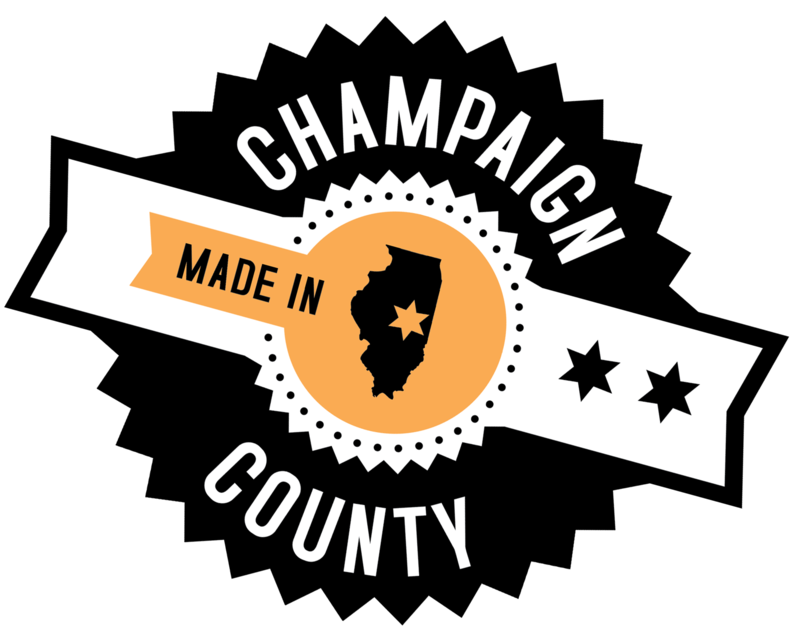 Fly Champaign-Urbana is hosting a local enrollment event from April 25th to May 6th. Learn more/schedule your appointment: https://www.flycmi.com/tsaprecheck. CHAMPAIGN, Ill. — Air travelers who would like to enroll in TSA’s popular expedited-screening program can do so at Savoy’s Willard Airport from 10:00 A.M. to 7 P.M. on April 25 to May 6. TSAPre✓® allows passengers to proceed quickly through airport security at 167 U.S. airports without removing footwear or presenting for inspection small containers of liquid, laptops, light outerwear or belts. For easy access to the enrollment pages and for more information about the program, interested parties can visit www.iflycu.com. The event will be held in the Willard Airport Café Conference room and Willard Airport will validate parking for all guests attending the TSA Pre✓® Enrollment event. To complete the application process, each person will need to bring proof of identity and U.S. citizen documentation (such as a U.S. Passport or a birth certificate and a driver license) to his or her appointment. More information on ID requirements can be found at http://www.tsa.gov/tsa-precheck/required-documentation. The application process, including on-site fingerprint collection, will be completed at the event. TSA requires an $85 application for five years of service. The fee can be paid by credit card, money order, company check, or certified/cashier’s check. Cash and personal checks are not accepted. Willard Airport currently has daily flights to both Chicago and Dallas-Fort Worth with easy connects to more than 175 cities. In 2015 over 170,000 passengers used Willard Airport.